A group of thieves wearing black ski masks robbed a man at gunpoint in Park View early on Thanksgiving, police said. The armed robbery occurred on the 2900 block of Georgia Avenue NW about 3:30 a.m. Thursday. 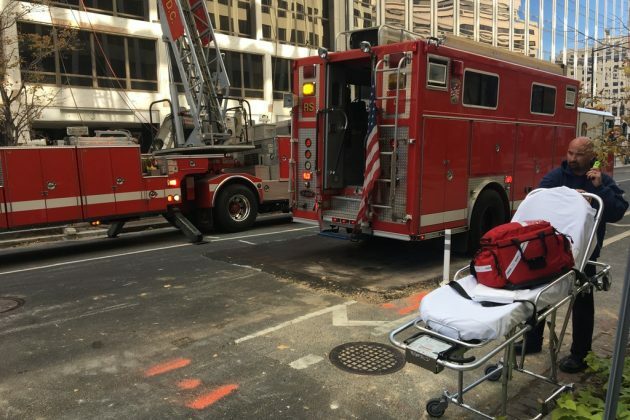 The victim was walking about a block north of the Howard University campus when three masked men came up to him, according to authorities. One of the men then ordered the victim to hand over his belongings, but he declined. 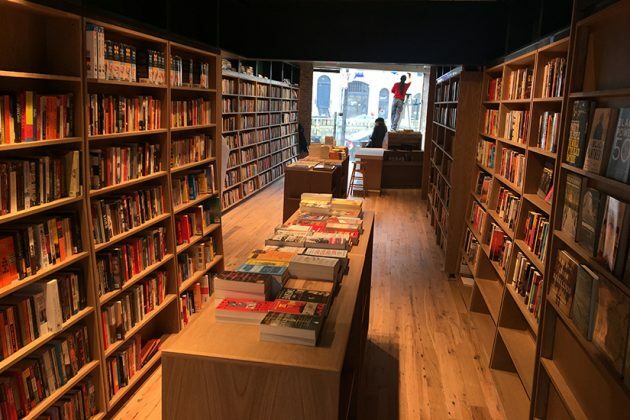 A beloved Dupont Circle book shop now has a little more breathing room. 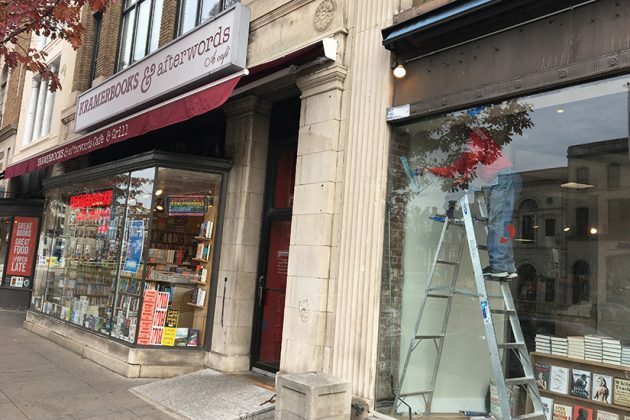 Kramerbooks and Afterwords Cafe (1517 Connecticut Ave. NW) unveiled its newly renovated space over the weekend. 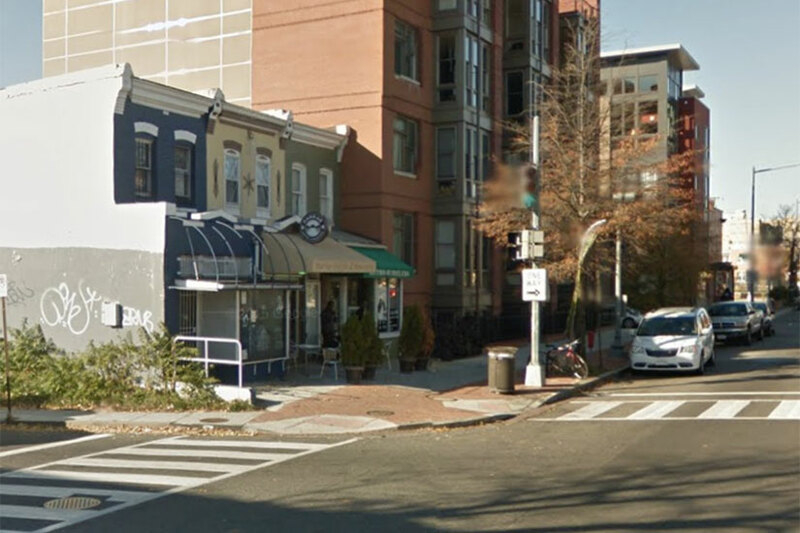 We first reported the shop was expanding into the former Willie T’s Lobster Shack space at 1511 Connecticut Ave. NW earlier this month. The expanded space is stocked with dozens of tomes in all kinds of genres. Workers were busy putting the finishing touches on the new area when a Borderstan reported visited earlier this morning. 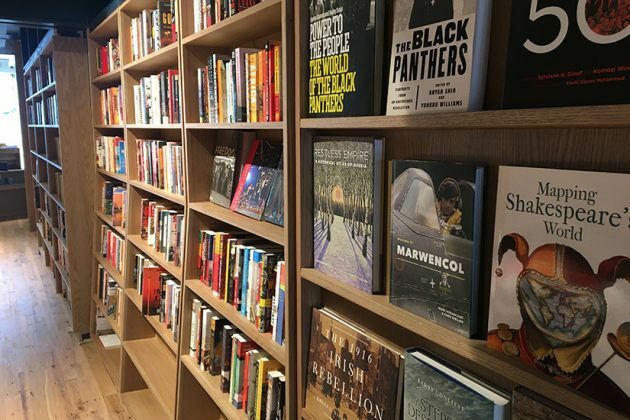 The shop is also adding new kinds of books, a coffee bar and more space for events, Kramerbooks owner Steve Salis told The Washington Post. Renovations are scheduled to continue at the store over the next 18 months. 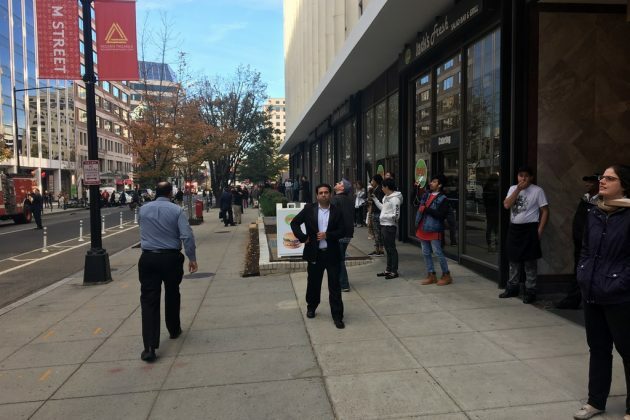 Pedestrians can now help generate a little electricity by merely strolling through a new “pocket park” near Dupont Circle. 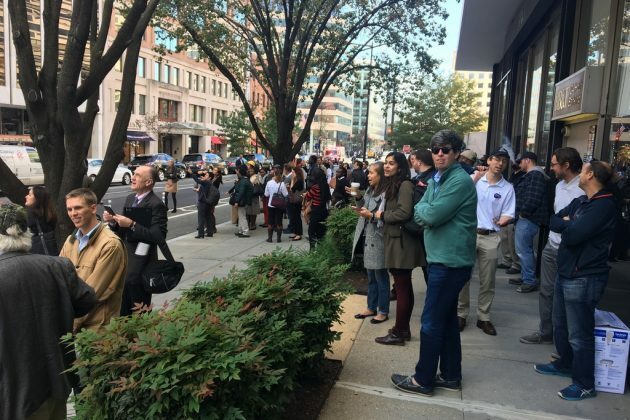 The District Department of Transportation (DDOT) and the Golden Triangle BID today unveiled the “the Connecticut Avenue Overlook,” a new park just steps away from the Dupont Metro station’s south entrance. The panels, which are made by green energy company Pavegen, generate electricity via kinetic energy to power nearby LED lights. 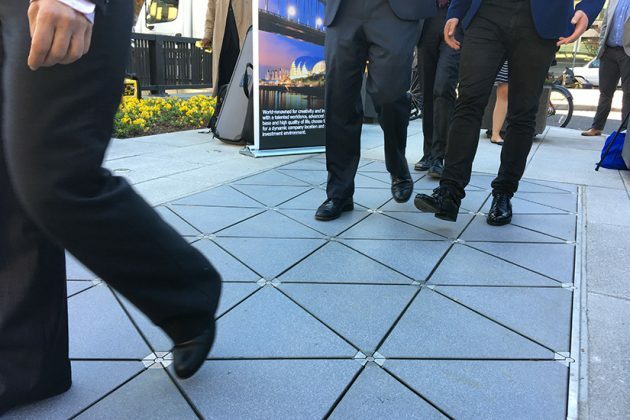 The plaza includes a pilot project that features Pavegen pavers, a pioneering flooring technology that converts kinetic energy from people’s footsteps into electricity. The energy is stored in batteries that illuminate accent lights in the park from dusk to dawn. Made from recycled polymer and truck tires, the pavers are both durable and eco-friendly. The pilot project was funded by a $200,000 DC Office of Planning Sustainable DC Innovation Challenge grant. 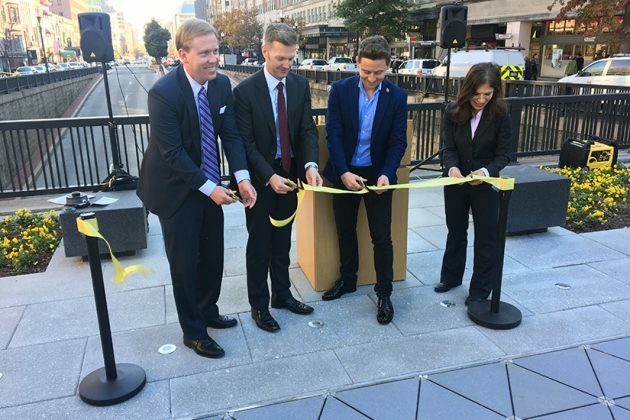 “[D.C.] is the first city in the nation to deploy this state-of-the-art technology in the outdoor environment,” said DDOT Director Leif Dormsjo during a ribbon-cutting ceremony at the park. PaveGen CEO Laurence Kemball-Cook also gave a short speech about the company’s new kinetic tiles. 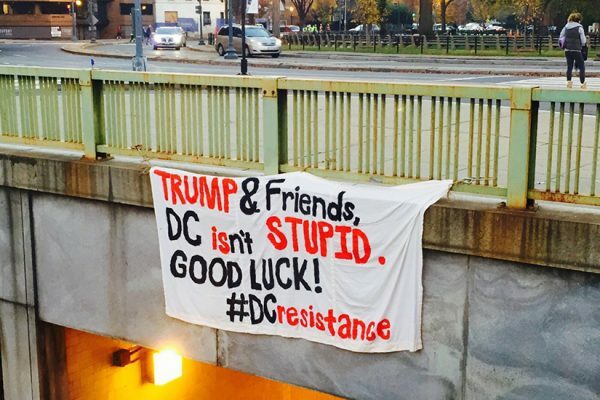 Earlier this morning, a band of dissidents hoisted a banner over the side of an overpass just north of Dupont Circle. Despite the name, it’s not a resistance in the traditional sense. There will be no sabotage or midnight raids, for instance. But there will be lots of public art, said “J,” a group member who declined to give his full name. Borderstan was able to confirm his group made the banner. President-elect Trump has frequently promised to “drain the swamp” in D.C., though exactly what that means isn’t totally clear. Since the election, Trump has set off a firestorm of criticism for his appointment of former Breitbart head Steve Bannon as chief strategist and his transition team’s reported consideration of a plan to create a registry for Muslim immigrants. The D.C. Resistance exists to remind us that none of this is politics as usual. The group — made up of “dozens” of members — will resist normalizing the Trump administration through displays of “creativity, art, and solidarity,” which may mean more banners or public art in the coming weeks, J said. Those who want to keep track of the D.C. Resistance can follow its newly created Twitter account. 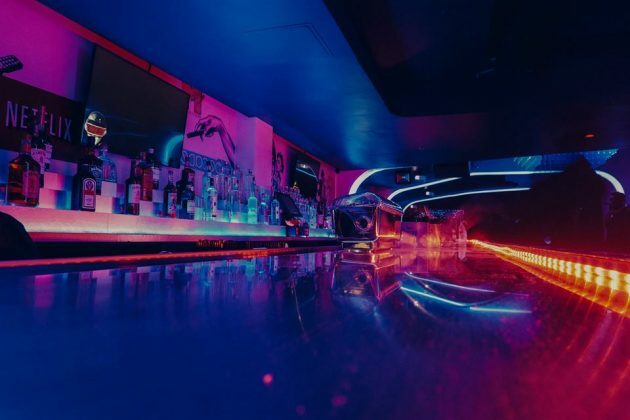 Three men sought in a robbery and pistol-whipping in Dupont Circle last week have appeared in surveillance footage, according to authorities. 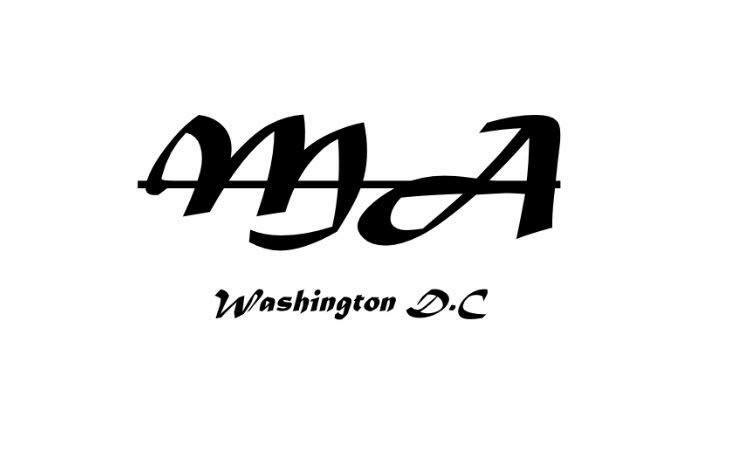 The armed robbery occurred on the 1700 block of N Street NW about 4 a.m. Sunday, Nov. 6. Video police released today shows three men getting in and out of a light-colored sport utility vehicle and walking in an alley. Four men were near the Cathedral of St. Matthew the Apostle when three other men flashed handguns and ordered them to get on the ground and hand over their belongings, according to a police report. The victims complied with the demands of the men, giving them money, cellphones, keys and other items. The men with the guns then took turns pistol-whipping a victim in the head before they fled. 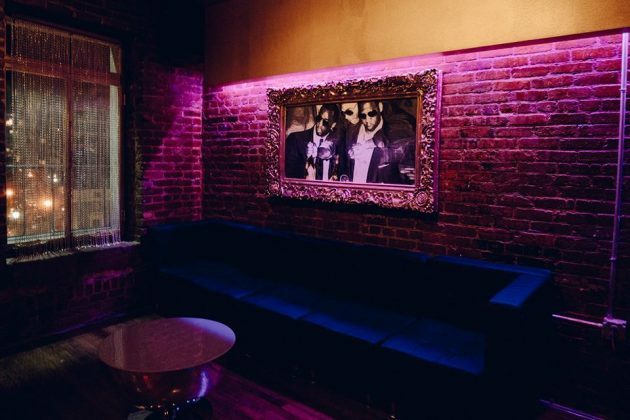 There’s a new spot for chicken tikka masala and palak paneer in Dupont Circle. 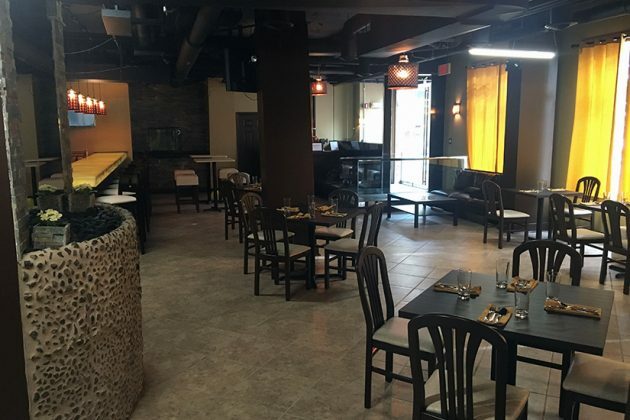 An offshoot of Richmond’s Lemon Cuisine of India opened at 2120 P St. NW earlier today. 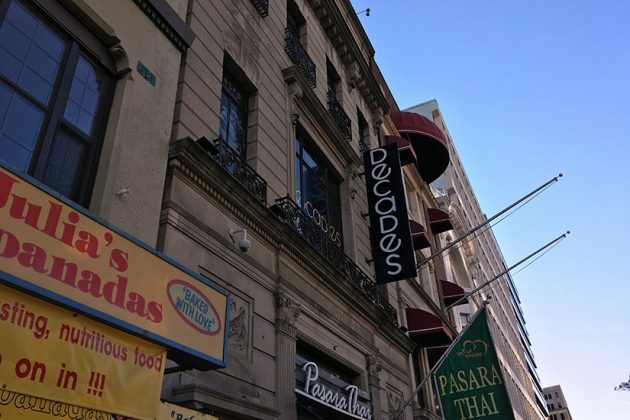 The new restaurant occupies the space once filled by Crios Modern Mexican, which closed in February. 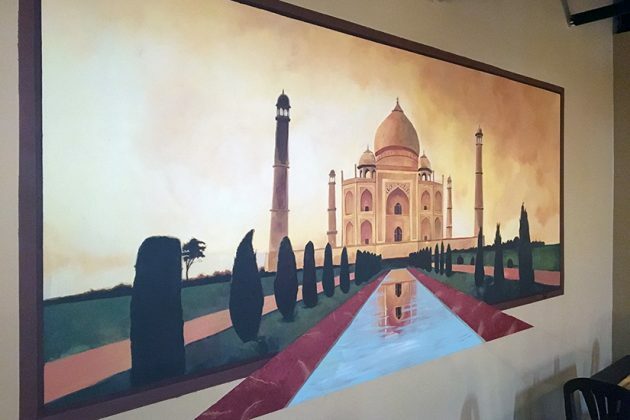 The eatery serves Indian fare “made from scratch,” said owner and chef Gurjeet Singh. A walk through the restaurant’s menu reveals crowd-pleasers like chicken tikka masala, palak paneer and six types of biryani. Diners can also order tandoori-roasted lamb, shrimp and several types of naan. 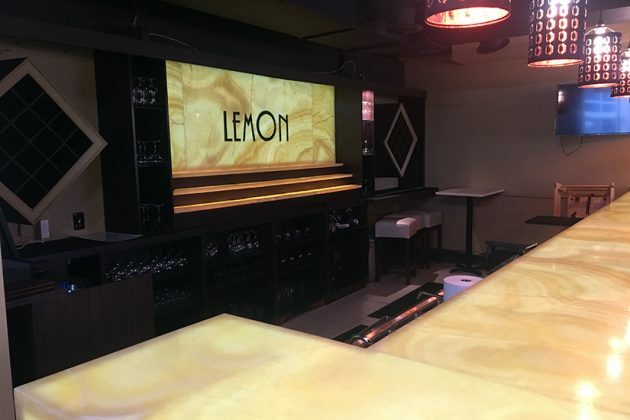 Lemon Cuisine will also serve beer, wine and cocktails as soon as it gets its liquor license, Singh added. 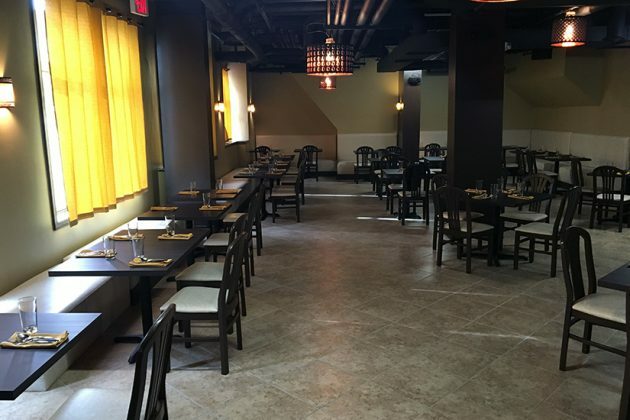 This is the first expansion of the Richmond Indian restaurant, but likely not the last. A Lemon Cuisine of India branch is also scheduled to open soon in Los Angeles. 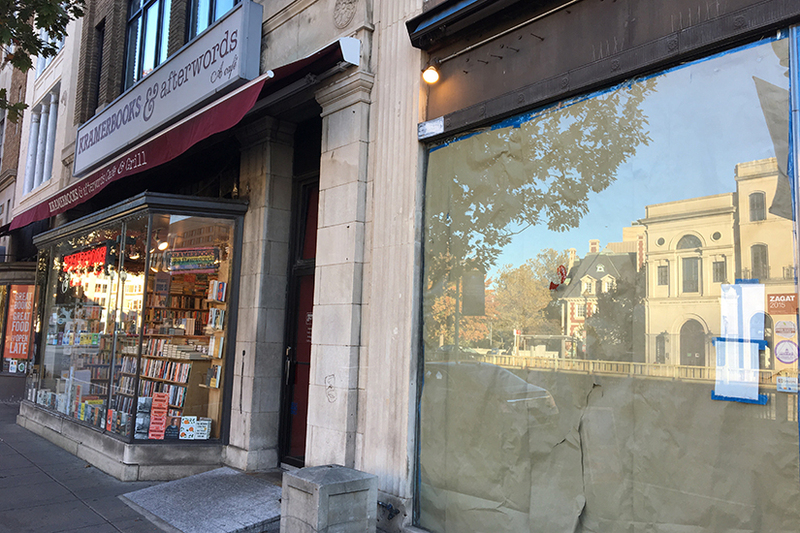 It’s official: Kramerbooks is expanding into the space next door. Kramerbooks and Afterwords Cafe (1517 Connecticut Ave. NW) is building out the former Willie T’s Lobster Shack space at 1511 Connecticut Ave. NW, according to Kramerbooks COO Jamie Galler. We first caught wind of the expansion last week. Galler talked about the company’s plans during a meeting of Dupont’s ANC 2B last night. The expansion will “give business, particularly the cafe, some more breathing room,” Galler said. As a result, the shop will have more room to sell a wider variety of books. A representative for the book store didn’t respond to a request for additional details. 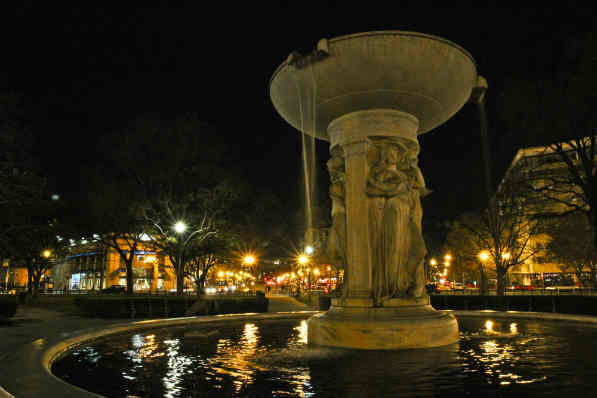 If Dupont Circle park looks a little less green these days, it’s not just you. 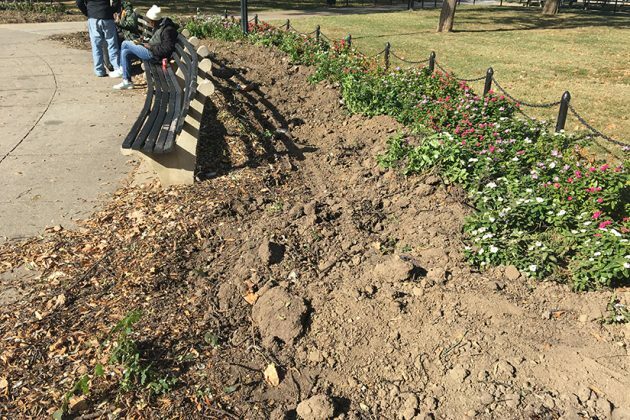 Workers hired by the National Park Service spent the morning and afternoon yesterday digging up rows of pyracantha shrubs in the circle. The plant removal work is part of an ongoing effort to help purge rodents from the park, said NPS spokesman Mike Litterst. 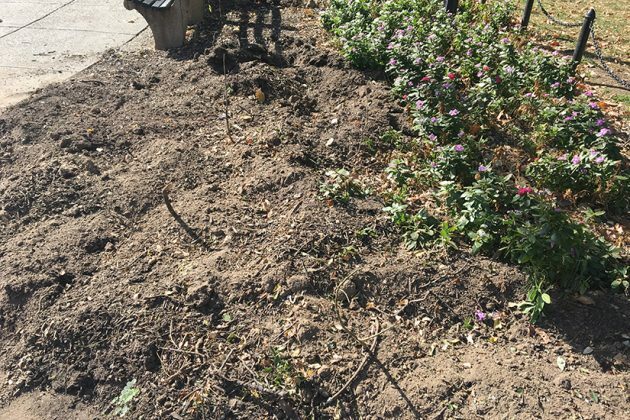 “With the shrubs removed, it will be easier to treat the rat burrows this winter, then the shrubs will be replaced in the spring with a variety that is less appealing to rats,” Litterst said. So far, the rat abatement effort seems to be working, he added. 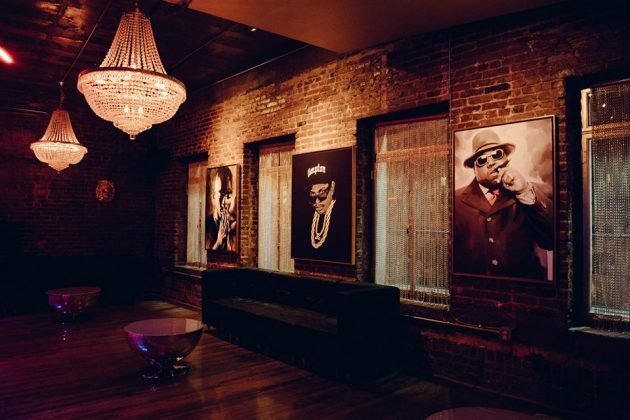 A new dance club will bring Britney Spears, Coolio and Madonna to Dupont later this week. 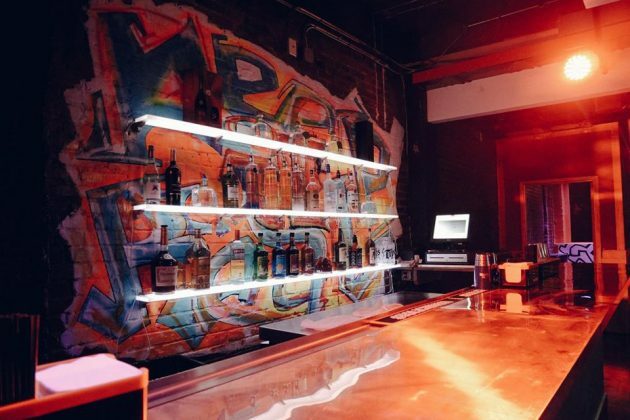 Decades, a dance spot centered around “retro” music from the 2000s, 1990s and 1980s, is set to open in the former Midtown space at 1219 Connecticut Ave. NW on Thursday, according to managing partner Antonis Karagounis. 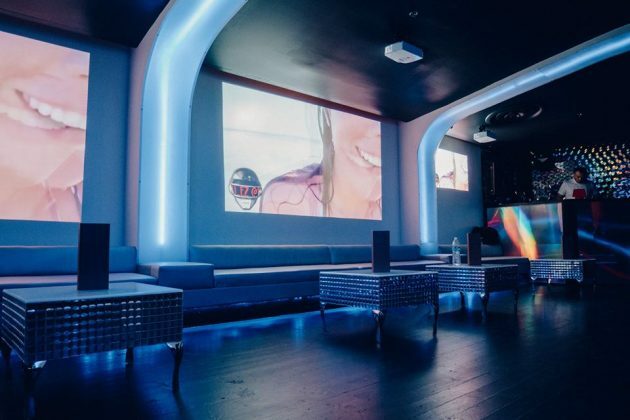 The club had its soft opening over the weekend. 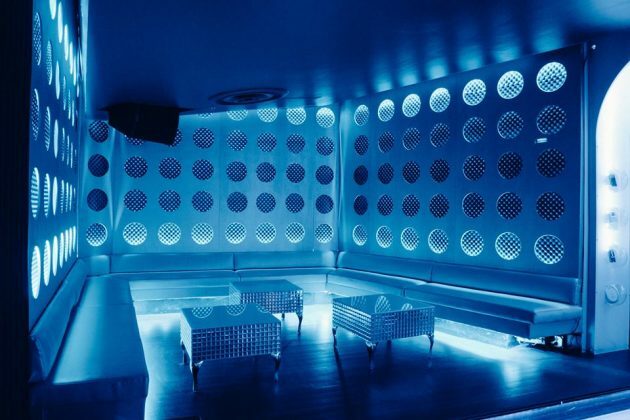 The club is meant to harken back to the days of D.C.’s long-gone club scene, Karagounis said. 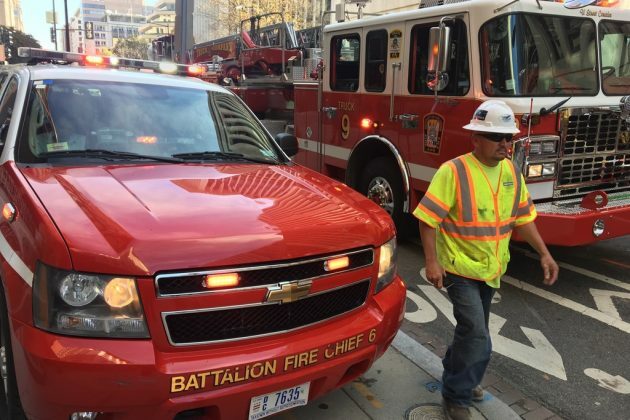 (Updated at 11:36 a.m.) A fire erupted in a building under construction in Dupont Circle this morning, causing black, smoke and ash to billow from its roof. 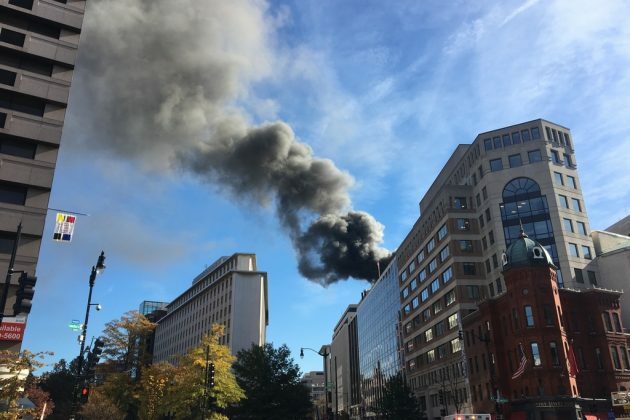 The blaze started on the 1700 block of M Street NW about 10:45 a.m., D.C. Fire and EMS Department spokesman Doug Buchanan told Borderstan. No injuries were reported. 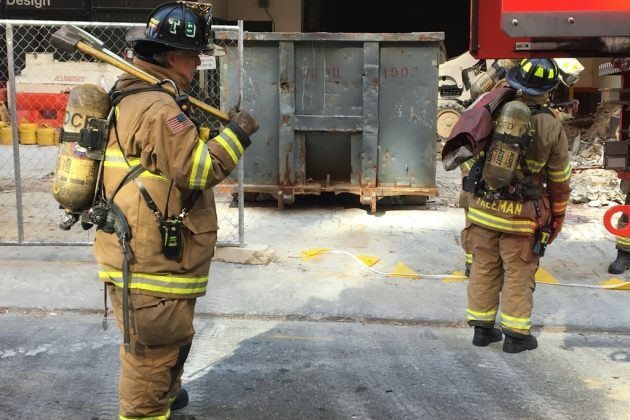 The cause of the fire also wasn’t immediately clear. 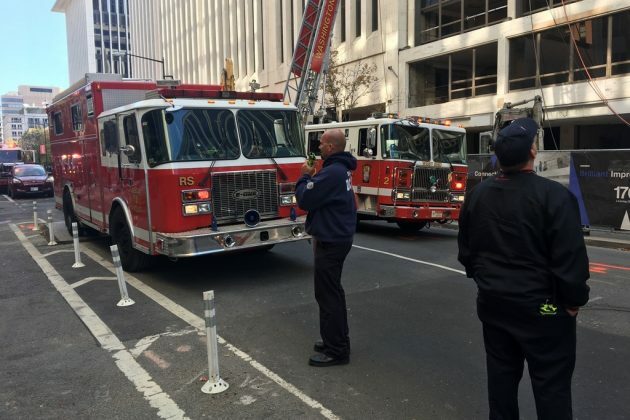 Working fire: 1700blk of M St NW – Units on scene, PIO enroute. 9 story bldg. under construction, no inj reported at this time. 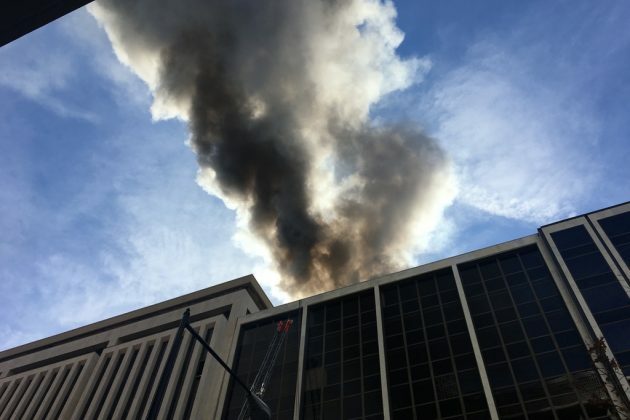 By 11:10 a.m., smoke no longer was pouring from the building’s rooftop. Ronald Colbert said he saw the smoke from several blocks away and then rushed over to get a better look. 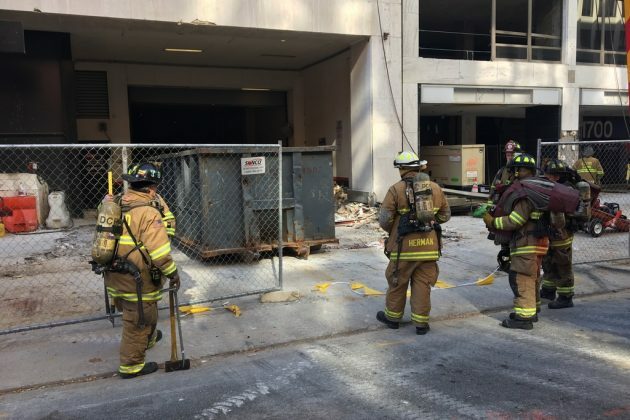 Employees at Caruso Florist, the flower shop across the street, said the foul-smelling smoke began pouring out of the building without much warning. The shop’s employees, along with a few hundred more people, lined the sidewalk across from the building for a better look. The area may be closed for an additional hour or so as fire crews wrap up, according to authorities. 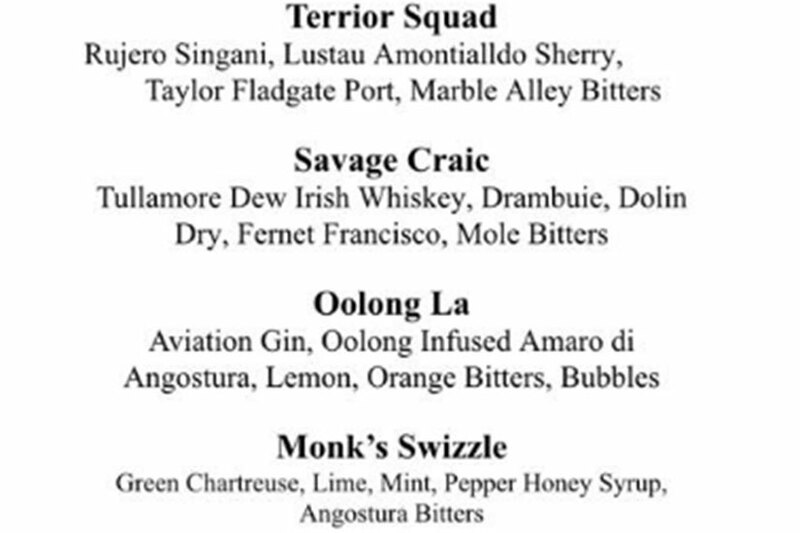 Glen’s Garden Market is slated to mix Thanksgiving food, alcohol and running this weekend. 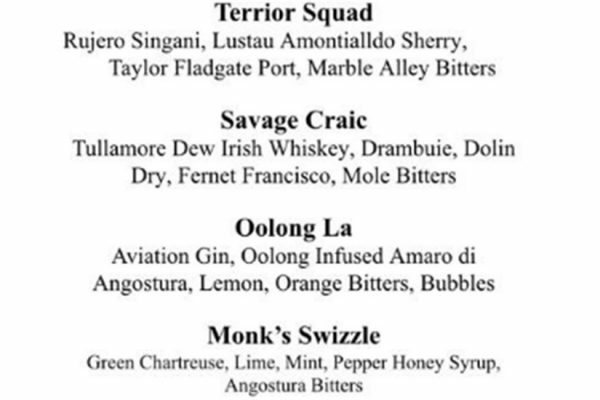 The grocery store is set to have a “Chicken Crawl” 5K that will begin and end at its Dupont Circle location (2001 S St. NW) Sunday, with a beverage pit stop at its Shaw outpost (1924 8th St. NW). The run is scheduled to start at 11 a.m.
Tickets, which cost $10 online, include a local craft brew or a non-alcoholic local apple cider and help support Martha’s Table, which provides food to homeless locals and other people in need. Glen’s also will have food samples from its Thanksgiving menu available after the 5K. “Grab your running shoes and gather your friends for a little holiday mood booster,” the market says on its website. The owners of D.C.’s new ice cream roll shop plan to dole out free samples to celebrate the store’s grand opening this weekend. 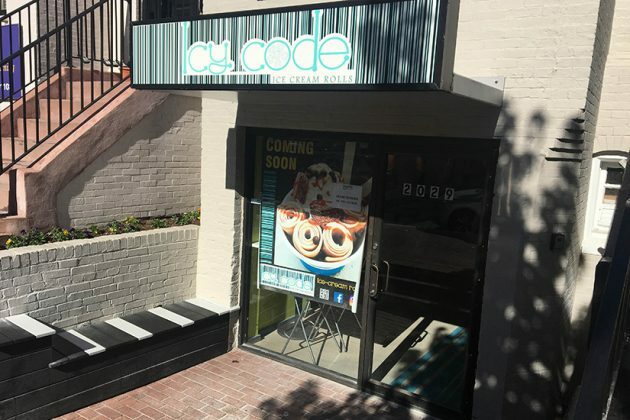 IcyCode (2029 P St. NW) is slated to hold a grand opening party with free samples this Saturday, Nov. 12, from 3-6 p.m. 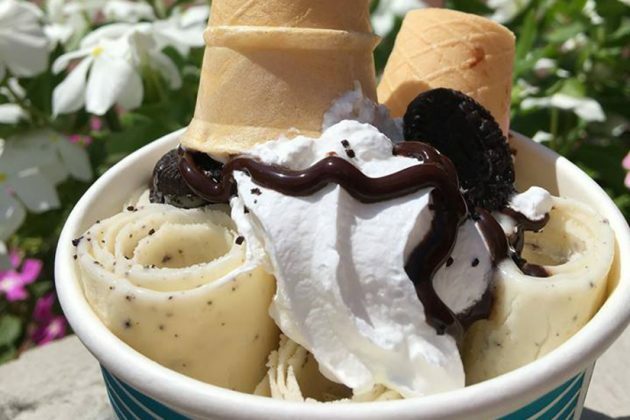 When the store opens, it will serve Thai-style ice cream rolls in flavors like cappuccino, baked Alaska, chocolate mousse and green tea mochi. According to a Facebook event post, Saturday’s party will be a “free tasting event” for people curious about the frozen treat. The shop’s employees were hard at work making last-minute preparations when a Borderstan reporter visited IcyCode earlier today. 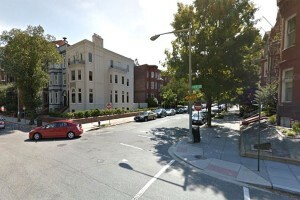 Three thieves with guns jumped out of a sport utility vehicle in Dupont Circle and used their weapons to hit a man before they robbed him and three other men with him over the weekend, police said. 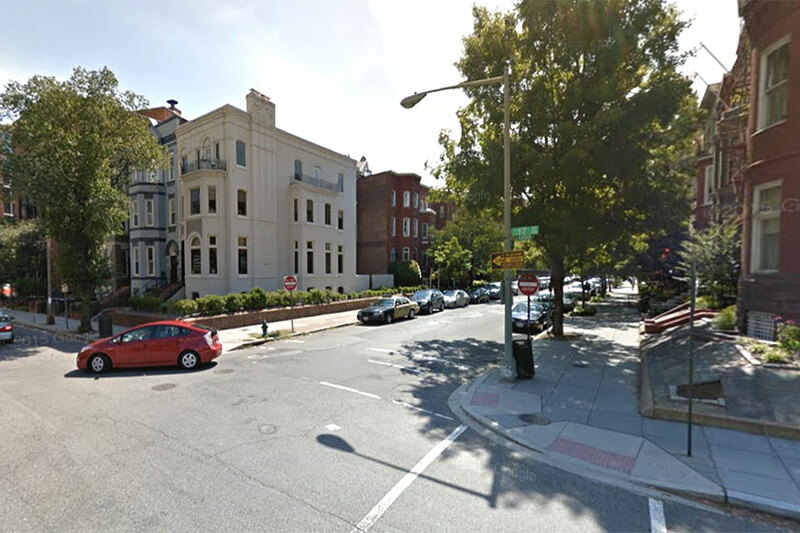 The armed robbery happened on the 1700 block of N Street NW about 4 a.m. Sunday. The victims were just north of the Cathedral of St. Matthew the Apostle when a newer model Ford Explorer or Jeep with tinted windows pulled up to them, according to authorities. 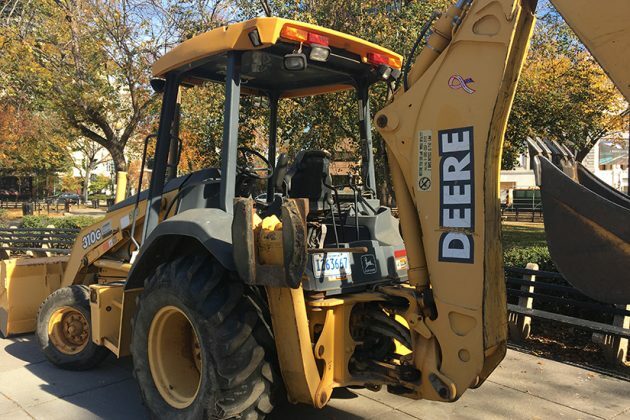 Three men then got out of the vehicle, and all of them flashed handguns as they ordered the victims to get on the ground and give up their belongings.